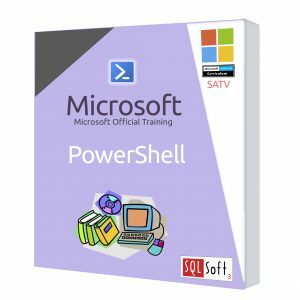 Get professional, experienced instruction and hands-on practice implementing Microsoft Server Virtualization technologies using Windows Server 2012 R2 Hyper-V and System Center 2012 R2 Virtual Machine Manager in this 5-day Microsoft Official Course. 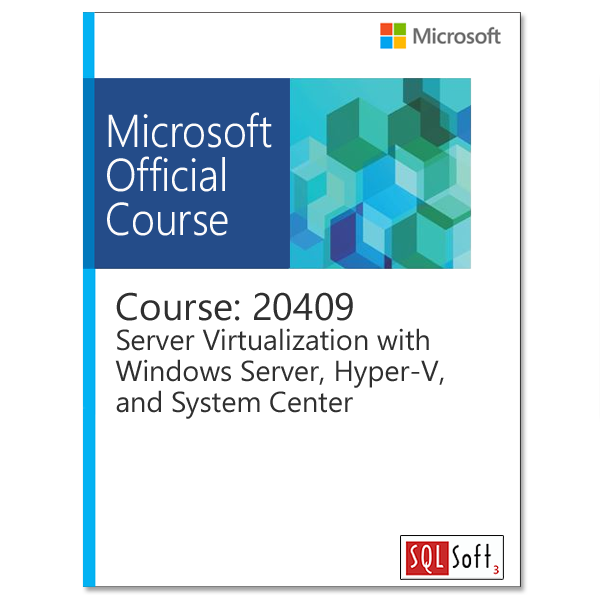 This course can help you prepare for the Microsoft Specialist exam 74-409: Server Virtualization with Windows Server Hyper-V and System Center through inStructor-led training and hands-on labs. 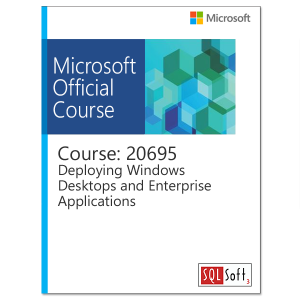 You will learn the skills you need to deploy and manage a Microsoft Server Virtualization infrastructure in an enterprise environment. You will learn how to install, configure, manage, and maintain Windows Server 2012 R2 Hyper-V and System Center 2012 R2 Virtual Machine Manager including networking and storage services. You will learn how to configure key Microsoft Server Virtualization features such as Generation 2 Virtual Machines, Replication Extension, Online Export, Cross-Version Live Migration, Online VHDX Resizing, Live Migration Performance tuning as well as Dynamic Virtual Switch Load Balancing and virtual Receive Side Scaling (vRSS). As part of the learning experience, you will also perform hands-on exercises in a virtual lab environment. This course will be retired Jul/2018 and has been replaced by course 20745 – Implementing a Software Defined Datacenter.